Diagnostic assessment, ADD coaching, psychotherapy, CBT (Cognitive Behavioral Therapy, procrastination workshops, speaking, sprinkled with humor and comedy. While I tailor my approach to you, our work together will primarily focus on getting you from where you are now, to where you want to go. Since ADDers thrive on play, fun, and immediate gratification, we will try to build these in to your life and our “work” wherever possible. You don't have to be linear with me! I can usually follow along. Most PPOs reimburse for services with Dr. Kensington, a licensed, “out-of-network,” psychologist. Diagnostic Evaluation:* 90 minutes. 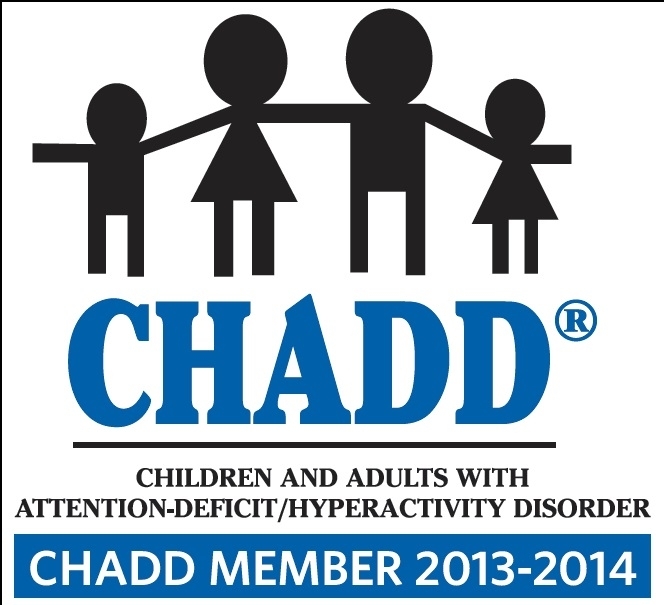 Determine if you have ADD/ADHD and/or what else may be contributing to your difficulties. Initial Consultation: 75 minutes. For those who have already been assessed for ADHD. *If you need an evaluation for learning disabilities or testing, for school/work accommodations, (this is different from a diagnostic evaluation), I can provide a referral. Public Speaking/Entertainment: please call or email for availability. Hello and welcome. I don't know how many people stop by my site looking for something that I am considering doing. So, here are a few of my ideas. Let me know if they pique your interest. If you have an idea for something else, send it to me, and I'll see what I can do! 90 Minute Procrastination-Busting Blast: We would meet Wednesdays by phone at 10:45 am (PST) for 15 minutes. Everyone gets clarity on what they need to do next and commits to focusing on it for the next hour. We hang up, spend the next 60 minutes DOING the THING(S) and report back from 12:00-12:15 pm. Like a virtual study hall. To decrease the isolation, loneliness, overwhelm, distractibility ... to have some accountability and support - in the comfort of our own home/office. It wouldn't cost much. Maybe $20/Blast. Job-Hunting Team: Job-hunting is one of the most "ADD-Unfriendly" projects! Our team would meet weekly by phone, probably Friday mornings from 9:00 am to 10:00 am (PST). Folks would commit to 4 weeks at a time. Support, networking, feedback, strategizing, accountability would be provided. Fee: approximately $120/month. Weight-Loss/Fitness Group: 6 week commitment - support, accountability, buddies (if we have enough people), to get in shape, clean-up our eating, do the stuff we know makes us feel better and our brains work better! Dates/Times/Price TBD.